Want to Help Your Students Achieve Success? Come Learn about The Learning Carpet! 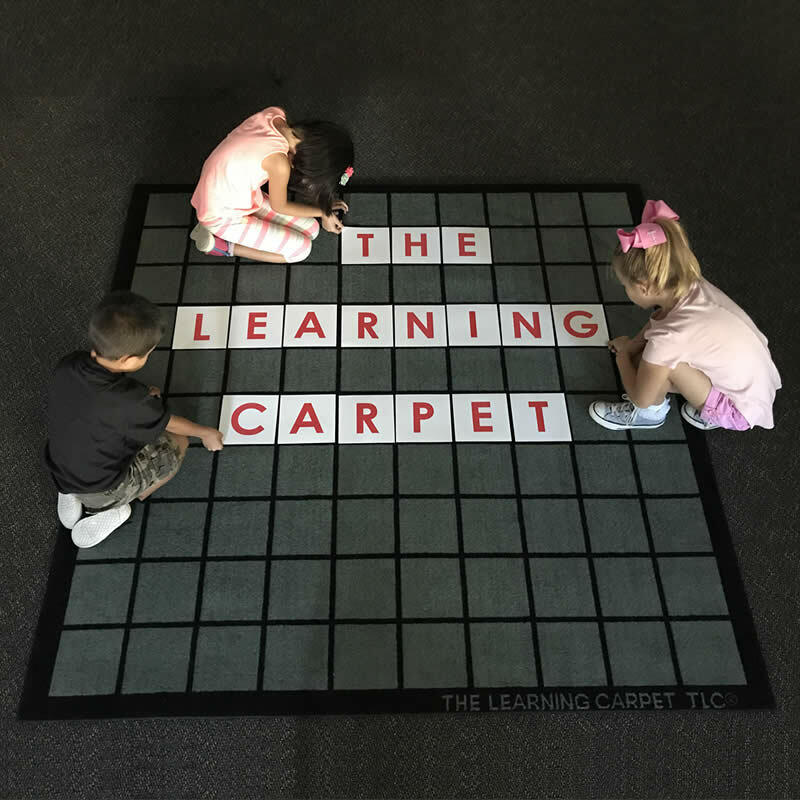 This professional learning opportunity is designed to inspire educators to use The Learning Carpet in classrooms to increase student engagement and maximize student achievement. Teachers will engage in model lessons and interact with colleagues to gain first-hand experience of the content that can be learned using this teaching tool. Throughout the workshop, connections to theory and content standards will be made to build purpose behind each activity. Participants will leave with strategies they can immediately take back and implement with students. Management tips and structures for differentiation will also be addressed to support teachers to make the most of The Learning Carpet as a tool to help students achieve success. These generic workshop flyers were created in Microsoft Word and can modified by TLC or the workshop host site, once a workshop date has been confirmed. Lana Hansen is a life-long learner who is passionate about making math make sense for her students and colleagues. She taught grades 1, 2, 4, and 5 in Colorado and Wyoming public elementary schools in a career that spanned 28 years. In 2006, she obtained National Board Certification in Literacy: Reading-Language Arts/Early and Middle Childhood. In 2008, she was granted the Presidential Award for Excellence in Math and Science Teaching for the state of Colorado. She has served as a Math Recovery Intervention Specialist and Add+Vantage Math Champion. She utilized The Learning Carpet with her students for over 10 years and believes in the power that this tool has to impact student success so much that she bought the company in the summer of 2017.